What a funny spin! Which one do you like best? “This Is Us” fans are probably still somewhat haunted by the infamous “Crock-Pot scene,” and if you don’t happen to know what we mean by that, then beware because there are major spoilers ahead. For all those up-to-date with the series, you’ll never forget the scene where Milo Ventimiglia’s character, Jack, turns off the Crock-Pot after cleaning the kitchen very well. 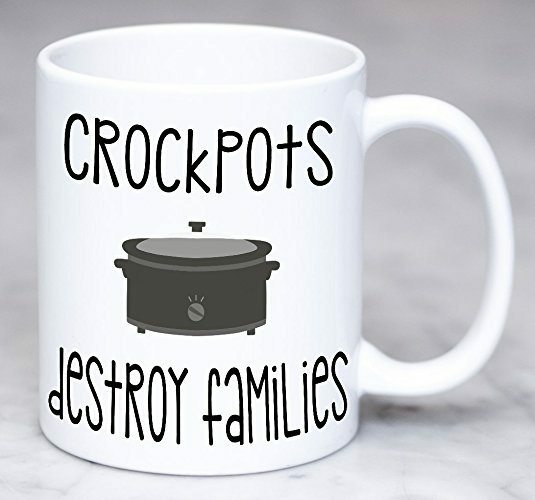 And that’s exactly why you’ll appreciate these Crock-Pot decals that are being sold on Etsy and Amazon. Because it’s important to remember to not only switch the slow cooker to “off,” but to unplug it, as well! 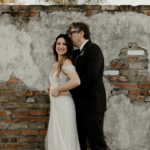 After much teasing, the reason behind Jack’s death was finally revealed on an episode of “This Is Us” during season two. And unfortunately, the cause of death was actually linked to a freak accident that honestly could happen to any of us—his slow cooker caught on fire. 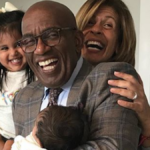 But it wasn’t exactly the fire that killed him—the stress of the event triggered what’s known as a “widow maker’s heart attack,” but it was scary enough to cause fans to want to get rid of their slow cookers for good. 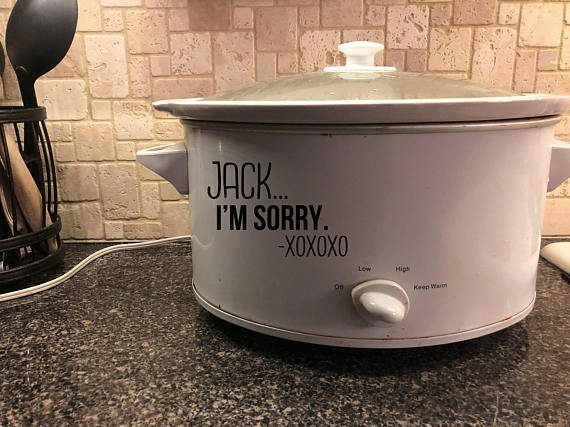 “My mom just threw our crockpot out,” one person wrote on Twitter. Dang you This Is Us for making me worry about my crock pot being on all day. And even Ventimiglia admits that the character’s untimely death was extremely tragic. And, boy, was he right about that! 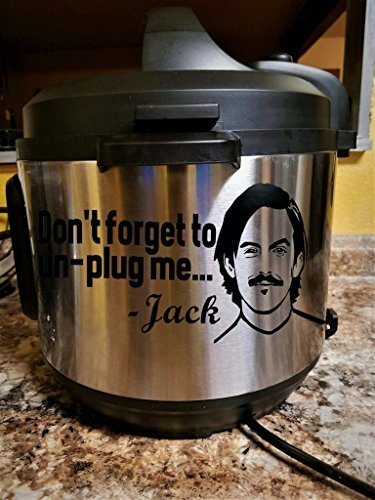 If you did happen to hold on to your Crock-Pot, despite the dramatic TV show events, then you’ll be pleased to know that there’s now a way to remind yourself to unplug the thing once you’re done using it, all while honoring Jack’s character. Enter: the decals! 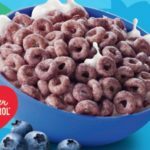 Most of the decals read something along the lines of, “Don’t forget to unplug me,” and feature an illustration of the beloved TV show father. You can buy this version on Amazon for $7.95. Etsy also has some options for you, including this one that retails for $8. 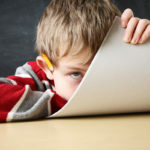 This one even issues Jack an apology. 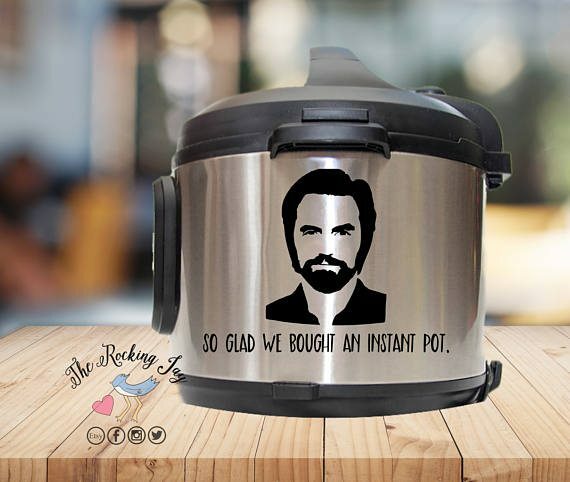 If you’ve traded your old Crock-Pot for an Instant Pot, then this is the decal for you. And the Jack Pearson tributes don’t have to end there. There are also mugs and more that will help you honor the tragic “This Is Us” episode. 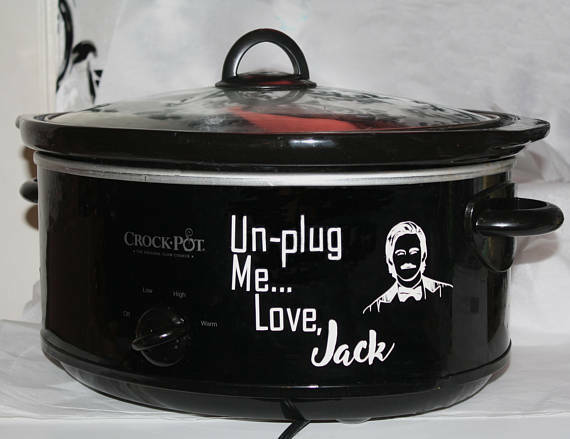 Thanks to “This Is Us,” Jack and these decals, you’ll never forget to unplug your Crock-Pot again!